As most girls who are into fashion, I have a strong and long-lasting desire to own my separate and individual closet. I adore the idea of having an independent space where to store my fashion possessions just as I like. If you happen to remember Carrie Bradshaw’s iconic words, it is this feeling of seeing your money hanging beautifully in your wardrobe. Though I don’t currently have the big dreamy closet I crave for, it doesn’t mean I won’t one day. Remember – the same is valid for you, too! Anyway, to inspire both you and me into visualizing the ideal clothing storage room, I have made a selection of the best blogger closets to die for. These ones are significantly glamorous! 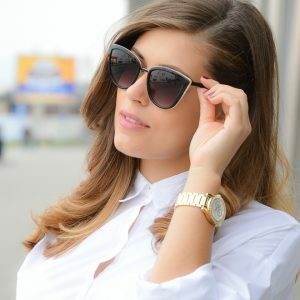 Blogger behind Song of Style is one of those lucky young women who not only have the dreamy closet, but also own the dreamy and stylish items filling it. Dulce Candy‘s office is full of… everything you can imagine. It’s not just the conventional computer desk that you expect to see. The blogger’s office has it all – the clothing, the shoes, the handbags, the jewelry. I wouldn’t mind working in such an inspiring atmosphere, though it will be a severe distraction for me. Rachel from Pink Peonies is so neat in her closet! Again combining the clothing room and the office space into one, Rach has a good reason to show off. Her working environment is enviably stylish, girly, and fascinating! I came across Blair Eadie‘s closet on Elle and I fell in love with it. The blogger responsible for Atlantic-Pacific has devised the ideal New-York style closet. No need to mention the contents of it! Christina Dueholm also shared insights from her personal closet at Passion For Fashion. Really simple, but quite easy to navigate in, especially when in a hurry. If I have to pick one of the above, it would definitely be Rachel’s closet (Pink Peonies). What about you? Great post. I have to say I have closet envy for sure. 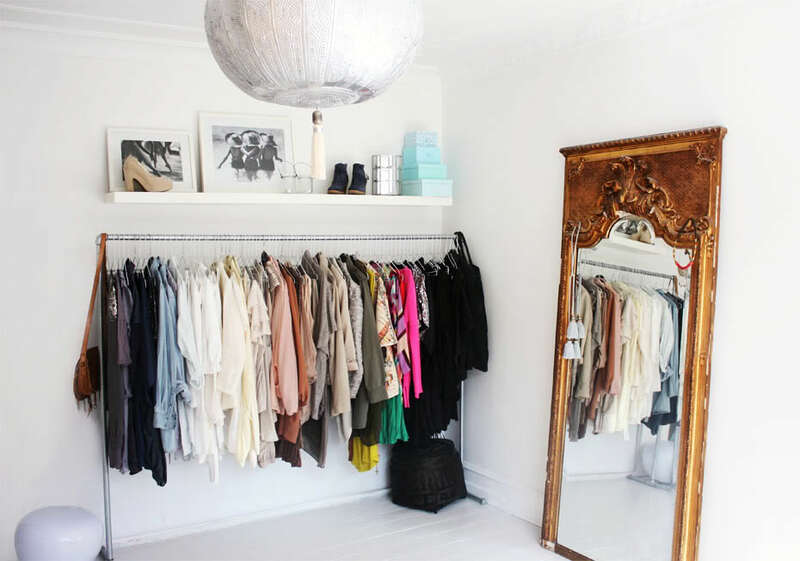 These are the most incredible closets! I can’t get over #4!! 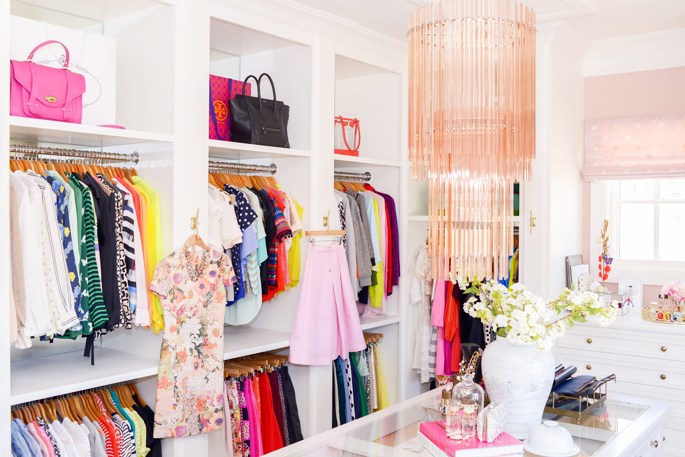 I am so jealous about Rachel’s closet (Pink Peonies)! It is so organized and neat! This makes me want to redesign my closet!